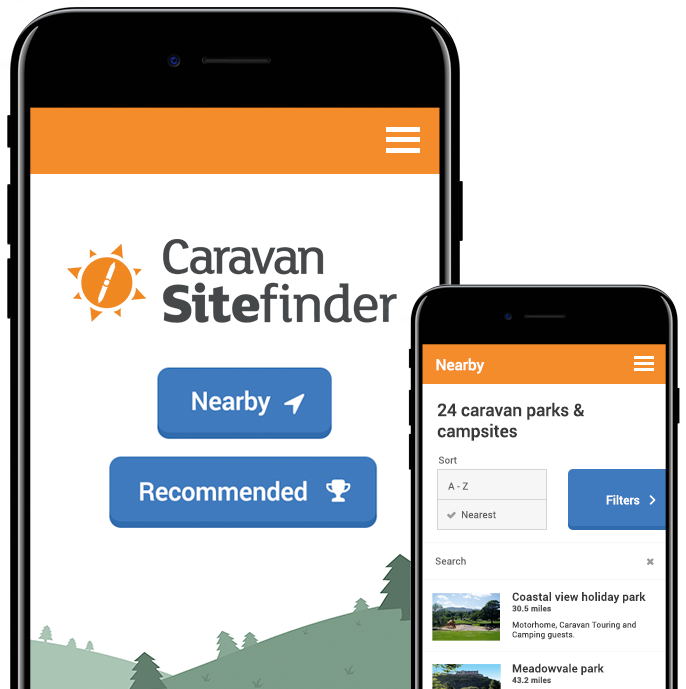 Download the App - take Caravan Sitefinder with you for Free! 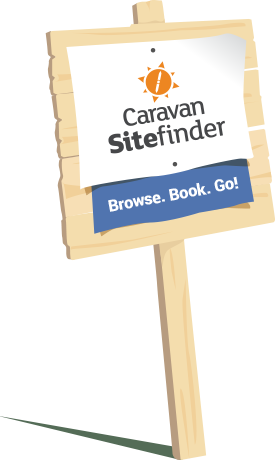 All Caravan Sitefinder's features + no data needed! That's right. Our app is loaded with all our parks so you can browse, filter and enquire as you go. On the road? See what's nearby or even Get directions to your next park + it works offline. Download the app. Its Free!